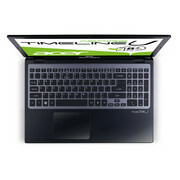 Neben kompakten und leichten Ultrabooks scheint sich auf der Cebit 2012 in Hannover auch die Mischung aus stromsparender Intel-Hardware und potenter Nvidia Grafikeinheit zu verbreiten. Über die Zukunft solcher Systeme können wir nur spekulieren, da der vergleichsweise schwache Prozessor einen engen Flaschenhals bildet und der Preis neben einer SSD stark ansteigen könnte. 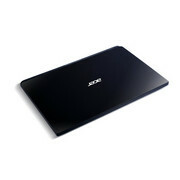 If you want a laptop that is really slim and light then you’ll obviously want to opt for a 13in Ultrabook instead. 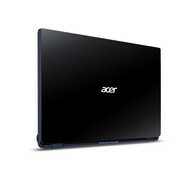 But if you compare the M3 to most 15.6in laptops then it actually comes out looking pretty good. It’s one of the slimmest and lightest 15.6in models currently available, whilst still managing to cram in a DVD drive and decent connectivity options. 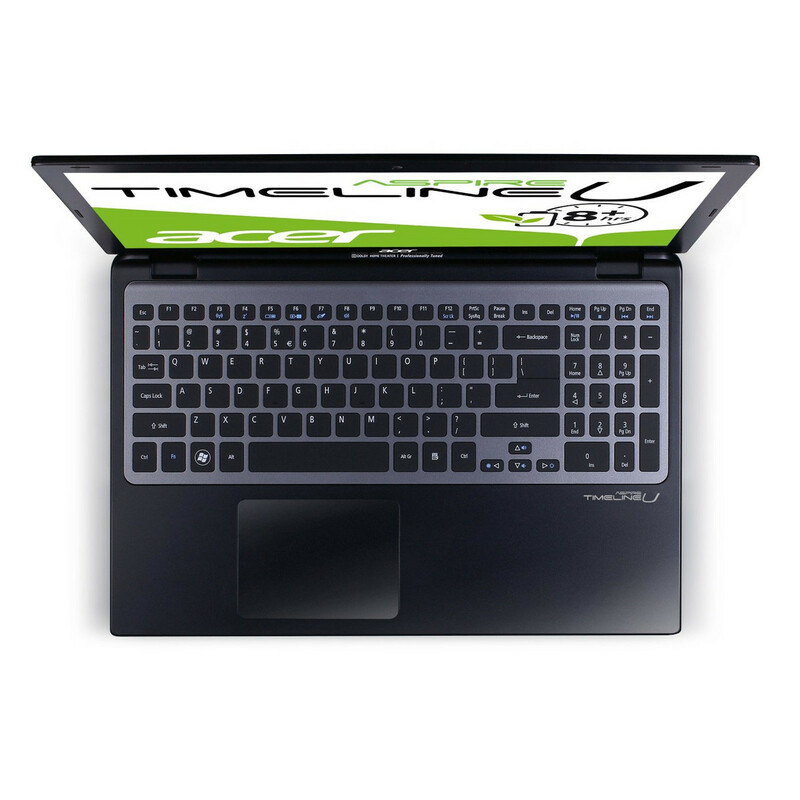 A higher clock speed would be nice, but the M3 should still cope perfectly well with most routine computing tasks, and the £500 price tag isn’t at all bad for a ‘semi-ultra’ laptop of this size. 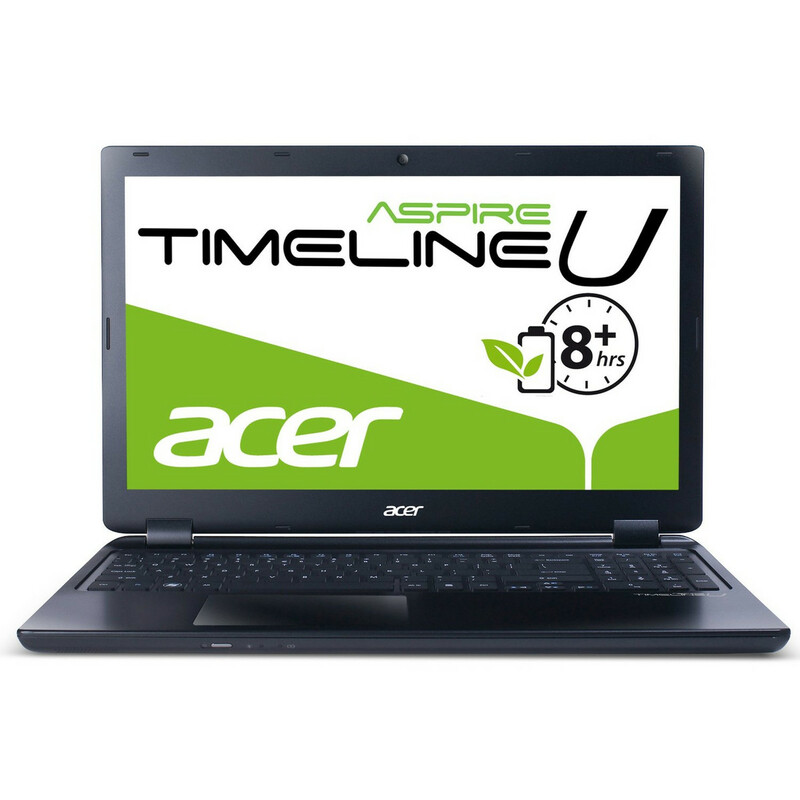 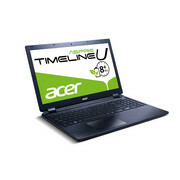 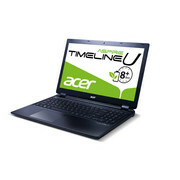 This particular 581T-32364G34Mnkk configuration of the Acer Aspire Timeline U M3 makes it one of the cheapest ‘Ultrabooks’ available, or from another perspective, one of the lightest and slimmest affordable 15in laptops on the market. If this appeals to you it’s well worth considering thanks to decent looks, good build, nice usability and strong battery life. 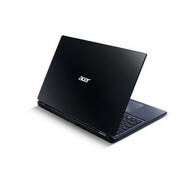 Otherwise you can get similar features and less awkward connection placement for the money elsewhere. 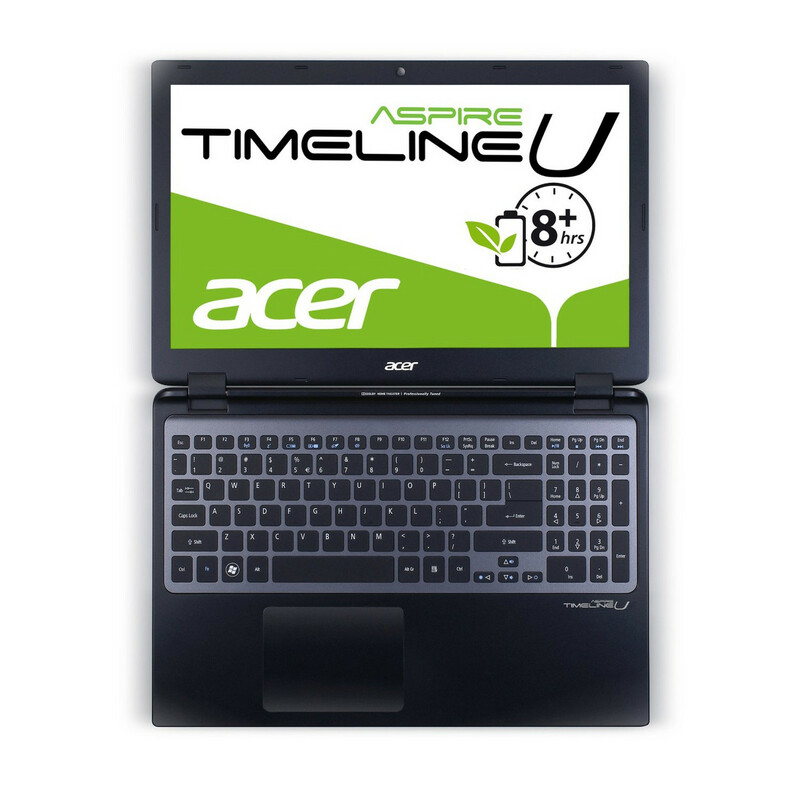 The Acer Aspire Timeline Ultra M3 has the distinction of having the longest laptop name ever and of being the first ultrabook to come to market with discrete graphics. Okay, maybe the name isn’t the longest ever, but the discrete graphics thing is no joke. With the Acer Aspire TimelineU M3, we're really talking about and reviewing two different products: the ultrabook itself and the shiny new NVIDIA GeForce GT 640M. There's a certain poetry to the feeling that these two products are both worthy of the same conclusion: excellent on their own, but both need to be able to stretch their legs.